Money Money Money! Some of us have a love-hate relationship with it. We know we need it, we hate spending it and sometimes there is never enough of it. Due to the makeup of the military lifestyle, many military spouses stay at home to raise kids, or because they have trouble finding work no matter what their education level is. We know sometimes you just want extra cash or ways to do things around the house, take out the family, travel, or pay an extra bill. 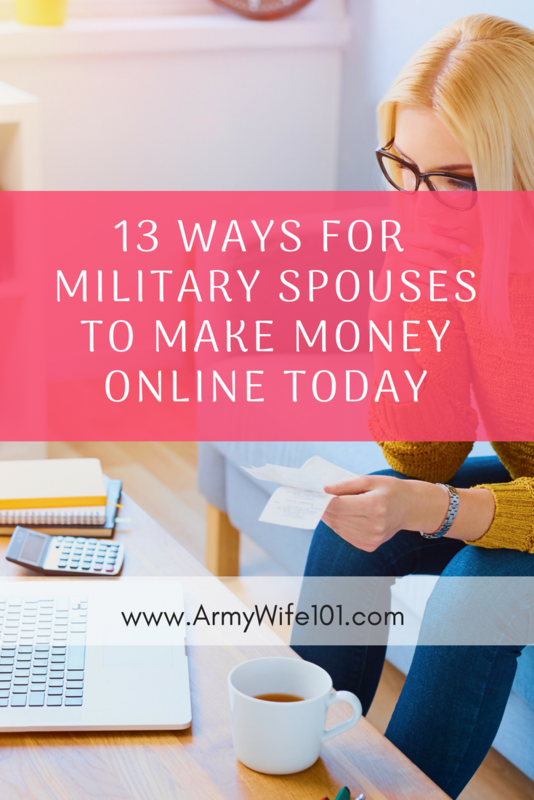 We can’t promise you full-time jobs, but we here at Army Wife 101 are experts at making extra money on the internet in a variety of ways. Today we’re gonna share some of them with you. These are legit ways that may take a little work but are sure to put a little change in your pockets. Love Instagram or Social Media? Are you a lover of IG? Are you always on there? Do you have a nice following, take good pictures and have people always commenting on your posts? You my friend just might be what we call a “micro-influencer”. Did you know brands pay to advertise their products on their IG feeds? Sometimes that pay comes in the form of money, but many times if you have a smaller following it’s in product. Either way, if done right it’s a great way to get products for the kids, the house or yourself that you don’t have to pay for. 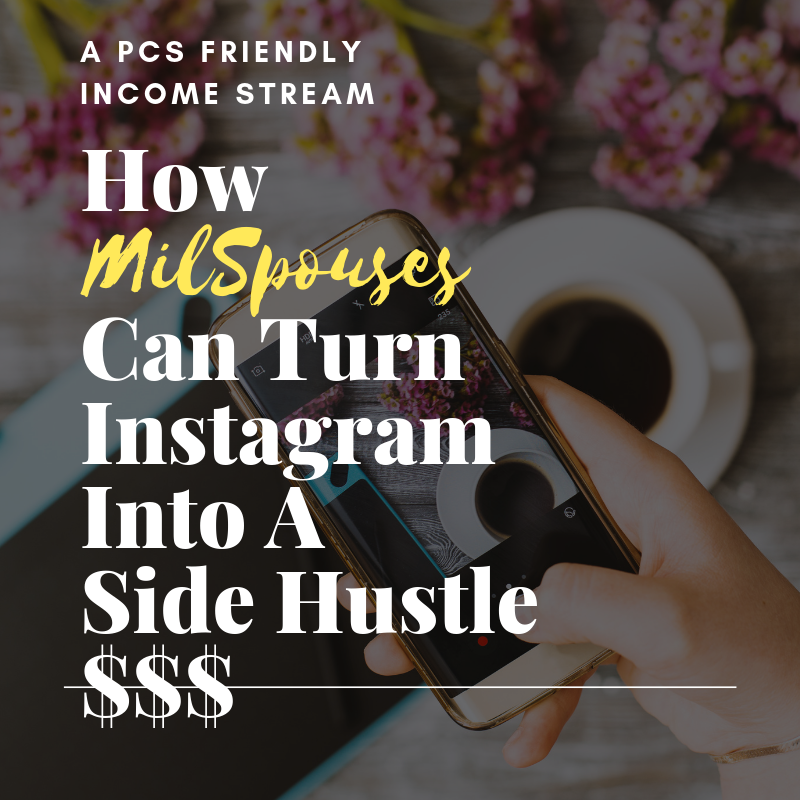 You can learn how I retired my husband from the military and how to reach those brands in my guides here. 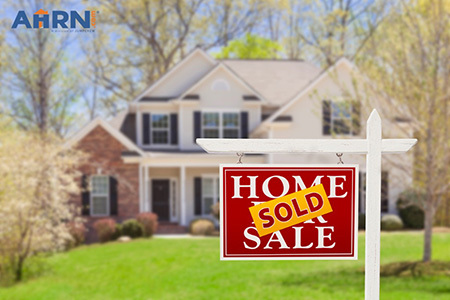 Clean your house and make money at the same time. Sell your stuff on Ebay or Facebook groups. This may seem like a “duh” tip, but it’s one of those things people tend to overlook. There is money to be made from the stuff sitting around your house. I brought a subscription box for $49 that came with 6 products and recently sold one product for $50. Start purging and making that money rain! Tons of places in the military space and outside of it are looking for people to write articles for them. If you are a freelance writer or want to try your hand at it then join military spouse based websites/FB groups like Wise Advise or Mad Skills. Both of these programs work with companies and small businesses looking to hire military spouses who do a number of freelance tasks like website design, writing, proofreading, admin, social media management and more. Ever since I heard that the creator of the website “Couponing to Disney” swagbucked her way to Disney, I have been obsessed with Swagbucks. It’s an amazing no BS site that lets you earn Swagbucks aka (electronic or digital points) for literally everything like searching the net, taking surveys, or just answering a question. Most people love the ease of earning Amazon gift cards. Other people earn store gift cards that they turn in for cash gift cards. Join Swagbucks here. Earn $10 per test a User Testing. All you need is a computer and you must visit a website to give feedback on. Tasks are usually less than 20 minutes. That’s basically $10 for less than 30 minutes worth of work. Realistically, you may not receive these all the time but money is money! Sign up here. While I understand many females may shy away from this one, maybe you could be the base Uber driver. When a ride request comes in you can see where it’s coming from. So many people on base don’t have cars and if you do, this could be a great way to rake in cash whenever you want to. If you’re shopping online anyway, then you will be glad to know that Ebates.com recently launched their military discount program. This allows you to receive a military discount from popular brands and get cash back too. 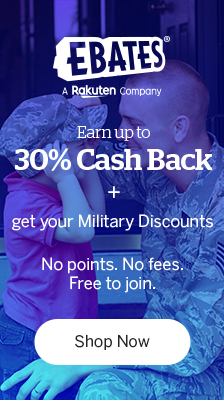 Just put your email here to view all the military discounts that offer money back. Mturk has been out for years and while it doesn’t pay a lot by a long shot many people are using it to earn extra income. Basically businesses put easy online task up that they need someone to do and you sign up to do it. It could be something like reading a restaurant review and then commenting, reviewing a website and answering questions or other menial tasks. It’s free to sign up and start working. Sign up here. Did you know there is a site called Tasker.com where people list everyday to-do’s they need someone to do with a price they are willing to pay? You can be a tasker and make your own schedule and choose the jobs you want. Apply to be a tasker here. Love grocery shopping? If so you can pick up people’s grocery orders and deliver it to them with Instacart. Sign up here. When it comes to living on base many military spouses don’t have cars or don’t drive. Consider being an affordable personal grocery shopper that only does commissary or PX runs. Do you love Pinterest? Did you know bloggers hire people like you to Pin on Pinterest for them? Bloggers use Pinterest to bring traffic to their websites. In order to do that it requires pinning their content and others content to their boards. With a little bit of research on the internet, you can do this and advertise your services in VA groups on FB. What are you good at? Can you write, proofread, draw, have a good speaking voice? If so join Fiverr create a profile and offer a service to thousands of everyday small business owners who are looking for people to do projects for them at a very affordable rate. You can literally start this today. Have another at home job you want to share? leave it in the comments below.